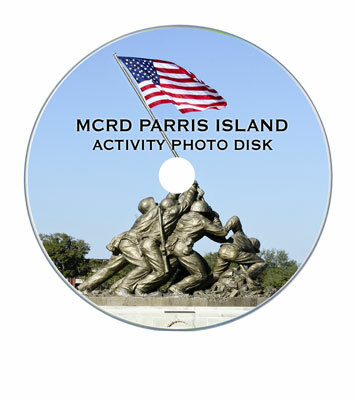 The Parris Island Action Photo Disk has a MINIMUM of 5,000 action photos from your Marine’s training, most disks have well over 10,000 photos. 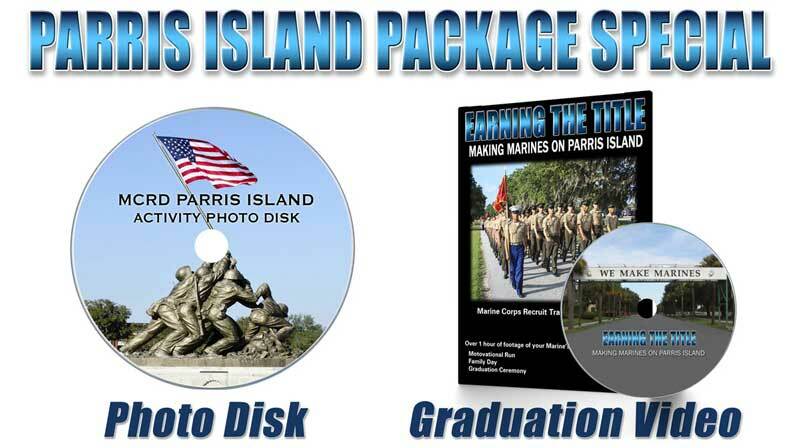 There are no generic photos on the disk, every photo will be of your Marine’s Company. These are the most up close and personal photos that you will ever find of your Marine’s training. This is a once and a lifetime opportunity to have amazing photos of this important transformation from civilian to Marine. Witness for yourself all of the challenges these young men and women had to overcome to Earn the Title of United States Marine. See first hand why it’s called the toughest basic military training in the world. 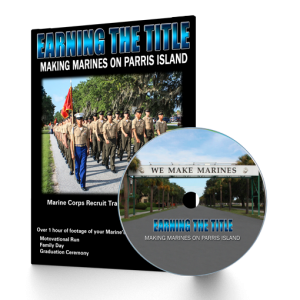 Produced by a Marine Corps veteran, this inspiring view into the trials faced by those who want to Earn the Title of United States Marine is an amazing insight into what it takes to become a Marine. It’s the closest thing to being there without enlisting!